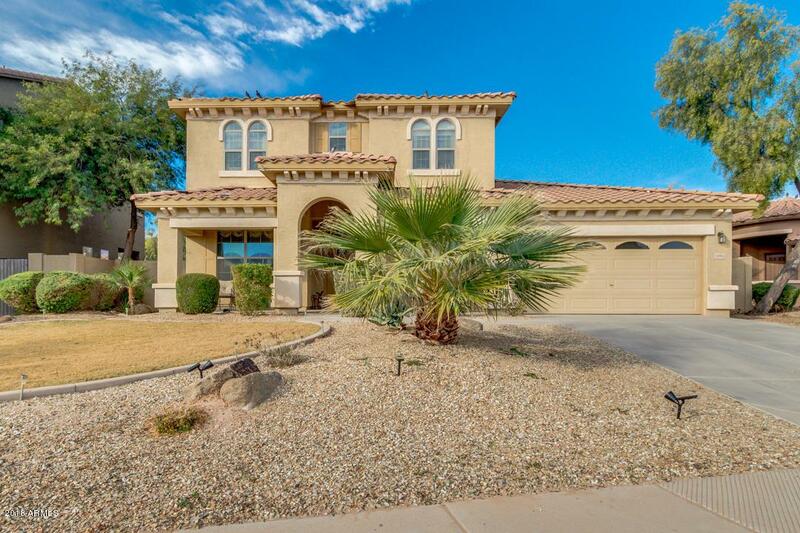 This fantastic 4 bed, 3.5 bath home with first floor mastersuite in Maricopa is just for you! 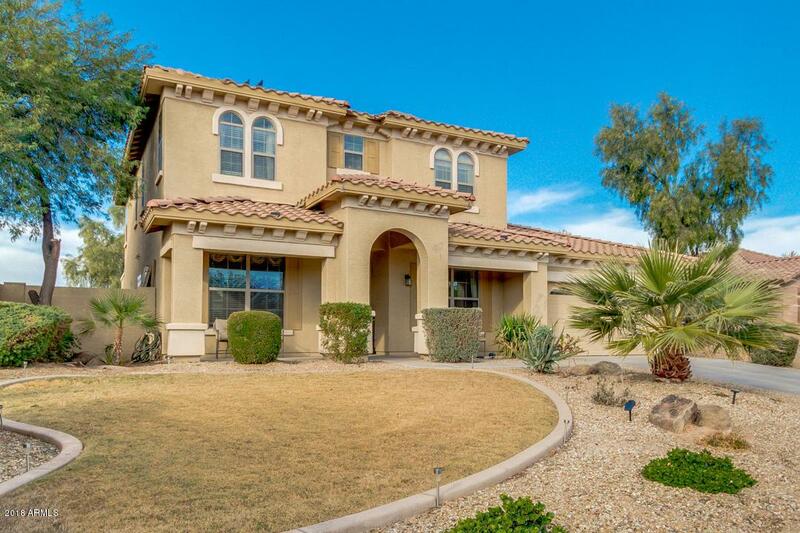 This luxurious home boasts formal dining room, living area with a fireplace, a nice sized den, a cozy loft, & more! 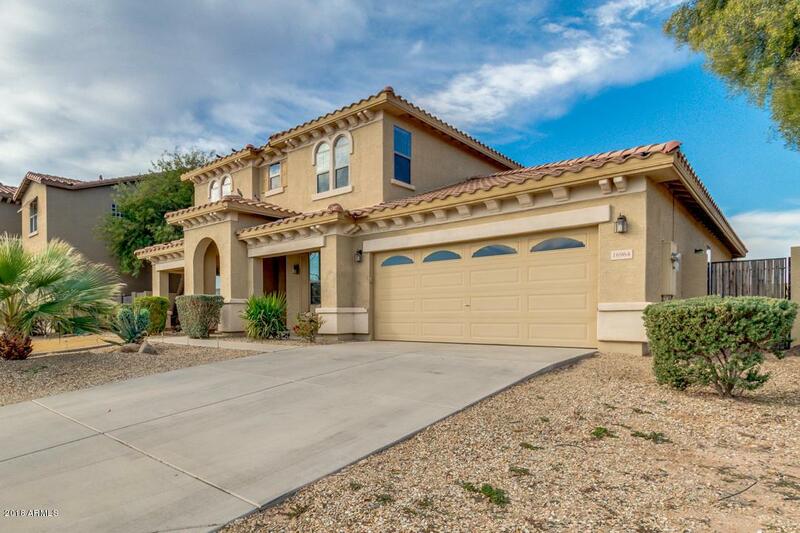 The fabulous kitchen offers ample cabinet & counter space, a pantry, tile backsplash, matching appliances, & island complete with a breakfast bar. The grandiose master bedroom features a full bath with double sinks, separate tub & shower, & a spacious walk-in closet. 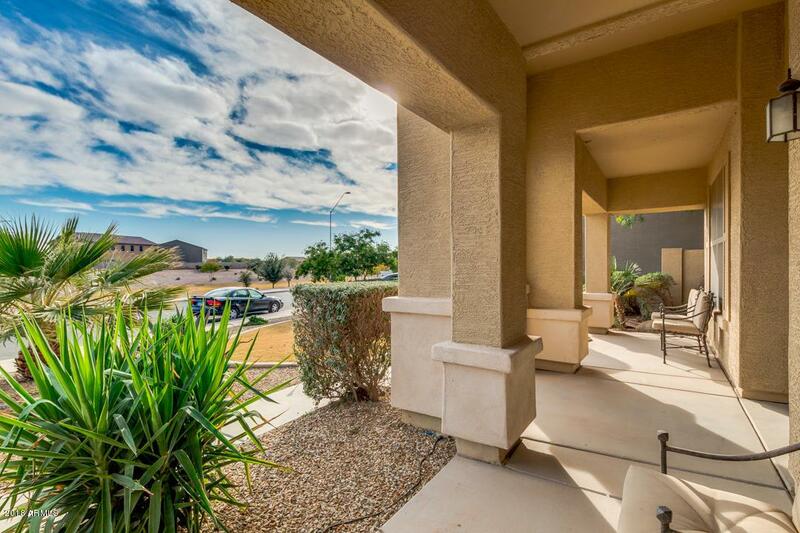 Upstairs, next to loft is a desk area, helpful for kids.The stunning backyard includes a covered patio, a sparkling pebble tec blue pool & waterfall on an oversized lot! The good ones never last, don't waste any time & schedule a showing today!